The site has three tracks  the 5.793 kilometres (3.600 mi) Grand Prix track, the 2.405 kilometres (1.494 mi) Junior track, and a decaying 4.25 kilometres (2.64 mi) high speed track with steep bankings. Major features of the main track include the Curva di Lesmo, the Curva Parabolica, and the Variante Ascari. The high speed curve, Curva Grande, is located after a slow corner, but usually taken flat out by Grand Prix cars. 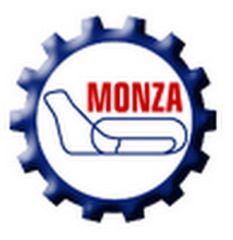 Nothing has been shared for Monza Circuit yet.